The Custom Series was modeled on the Univox Westbury Performer from 1976, made by Matsumoku. It was a swell top guitar with a maple body, two symetric cut aways, a glue on neck, carved top, German carve around the edge and shallow scallops in the cutaways. 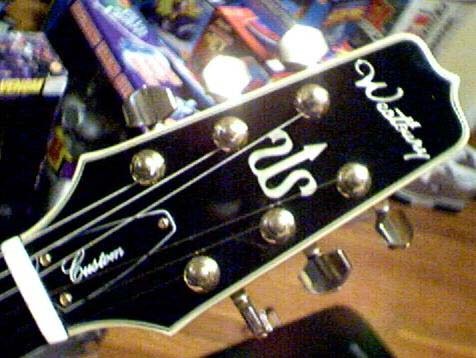 The head was shaped similar to an Aria and had an inlaid "W" logo, the fretboard was bound ebony with Les Paul stryle crown inlays. The guitar had a wide, flat bridge and a stop tail. 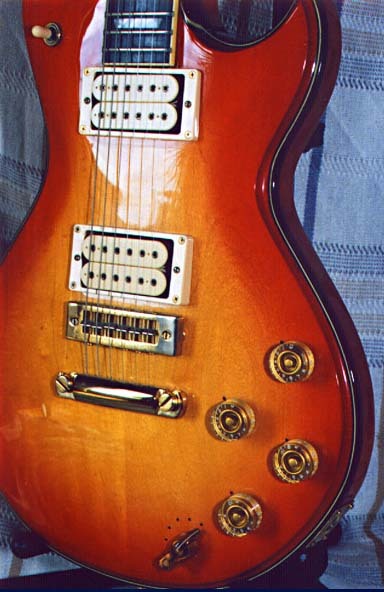 There were two humbuckers, with a voulme and tone each and a 3 way switch located behind the stop tail. 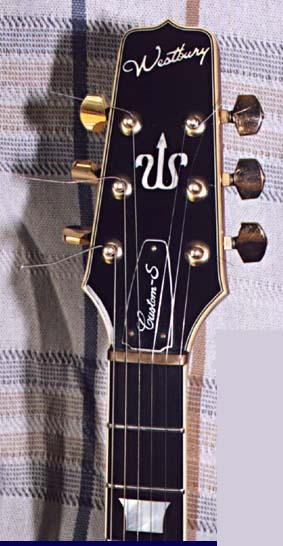 The guitar had a 6 position varitone with 18 possible sound selections. The selector could put either pickup in single coil, double coil, single out-of-phase, or double out-of-phase modes. Available in antique walnut (W2300) (1, 2, 3) and tobacco sunburst (W2302G) (1, 2, 3, 4) for $535 from about 1978 to 1982.